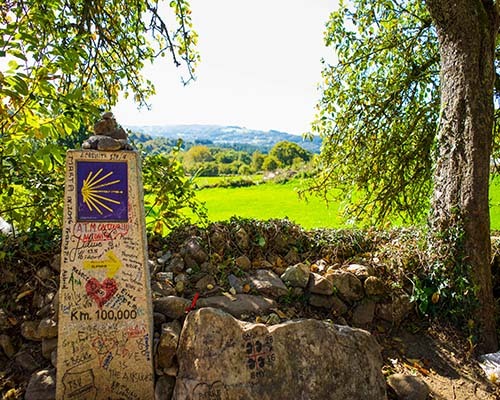 The Portuguese Way or Camino Portugués, is the second most popular route of the Camino de Santiago in number of pilgrims. Almost 60.000 walkers chose this route in 2017. The origin of the Portuguese Way goes back to the XIV century, when the Queen Elizabeth of Portugal walked to Santiago de Compostela twice. The remains of Saint James de Apostle were supposed to be buried in Santiago, and this idea spread quickly across Europe. 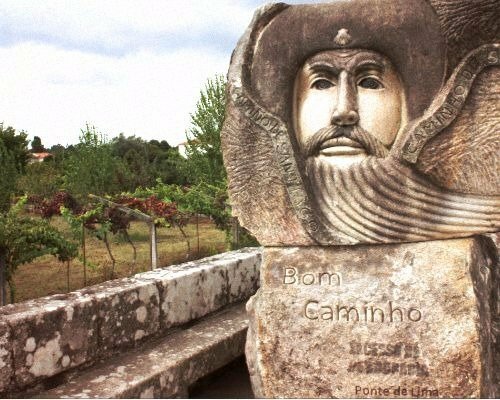 There was a real commitment from the Portuguese monarchs with the Camino de Santiago. In fact, one of the main streets of the old quarter of the city is called “A Raíña” (“the Queen” in Galician language), to honor the monarch. Even if the starting point of the Portuguese Camino is Lisbon, capital city of Portugal, most of the pilgrims prefer to depart from Porto. This can be explained because of the lack of attractive of the walk during its first stages. The path is not really well marked, and the landscapes are not best of the Camino de Santiago (many stretches from Lisbon to Porto are through paved roads, with a lot of traffic). 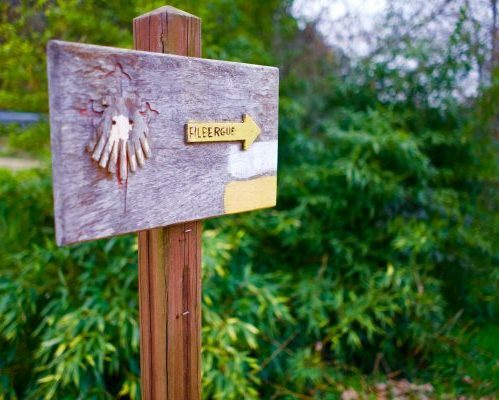 However, once in Porto, there will be a lot of indications on the way up to Santiago de Compostela: plenty of milestones, signs and yellow arrows to be followed. The walk passes through rural areas and unpaved paths adapted to walkers. 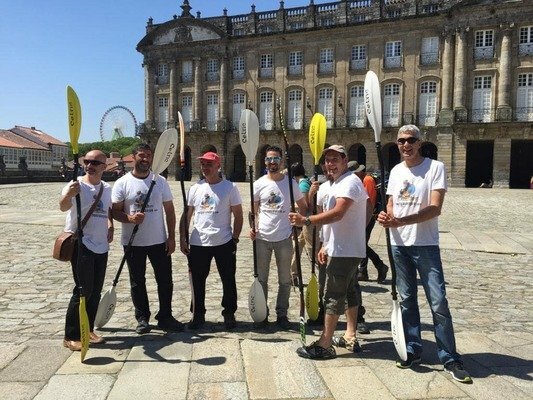 The section from Porto to Santiago de Compostela can be completed in two weeks. 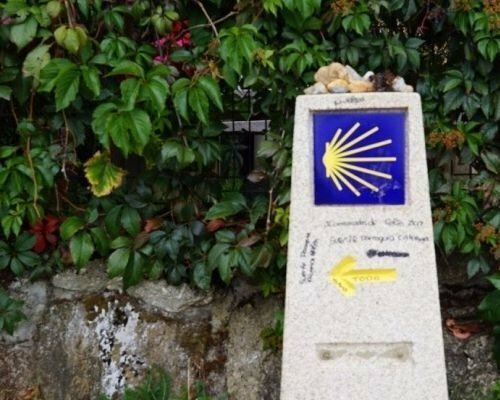 If you do not have that much time to commit to the Camino, or you just want to get your Pilgrim Certificate, you can choose to walk the last 100 km of the route (from Tui to Santiago de Compostela). 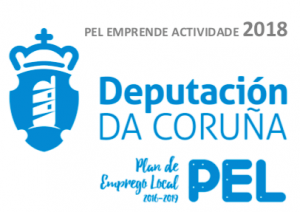 This way, you will be able to discover some of the most popular spots of Southern Galicia: the Cathedral and the bridge in Tui, the old quarter of Pontevedra and the Church of La Peregrina, the thermal spring waters in Caldas de Reis; or Padrón, hometown of popular writers like Rosalía de Castro or Camilo José Cela. 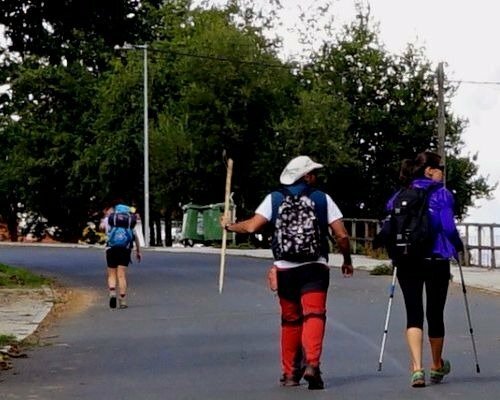 The last 100 km of the Portuguese Way can be completed in six walking days. However, those who do not feel like walking an average of 18 km per day, can split each walking day in two. This walk is not particularly challenging in terms of the terrain (except for very specific slopes, like the one in A Canicouva). 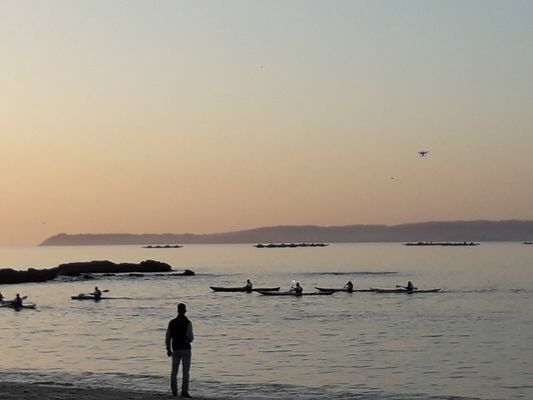 The traditional Camino Portugués is mainly an inland route, but you will be able to see the ocean in a couple of sections, like Redondela to Pontevedra. Those who really appreciate coastal views, are welcome to walk the Portuguese Way instead, a recent alternative itinerary. Both routes depart from Porto, and follow different paths until Rondela. From this point up to Santiago, the itinerary is the same. There are many different possibilities in terms of accommodation: from guesthouses to country cottages, hotels and Paradores. At Galiwonders we organize tailor-made tours, adapted to each pilgrim: standard accommodation, superior, split walking days in two… possibilities are endless! The Portuguese Way is a social route, but it also offers some moments for reflection and self-awareness. If you are looking for a quieter alternative to the French Way, but at the same time enjoy wonderful landscapes and taste the delicious gastronomy, the Portuguese Camino is the perfect choice.